Submitted by webmaster on 07/18/2018 - 15:27. 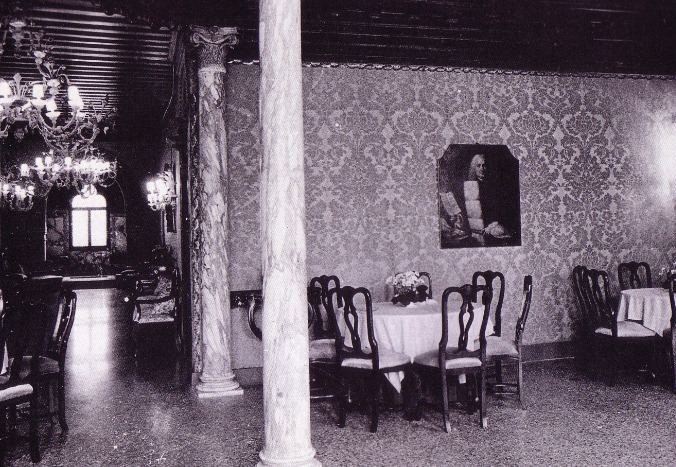 The first death linked to Palazzo Dario happened in the XV century and it was the one of the owner’s daughter, Marietta (explore the Canal Grande atmosphere: see OUR OFFER). She committed suicide because of the bankruptcy of her husband Vincenzo Barbaro (who died stabbed). Also Marietta’s son died for a violent death in the island of Crete just a few years later. However, the palace belonged to the Barbaro’s family until the beginning of the XIX century (get your accommodation near the palace: see OUR OFFER), when Alessandro Barbaro sold it to Arbit Abdoll, a rich Armenian merchant who went bankrupted shortly after and sold it in 1838 to the Englishman Rawdon Brown who sold it four years later because he had no money to take a proper care of the building. 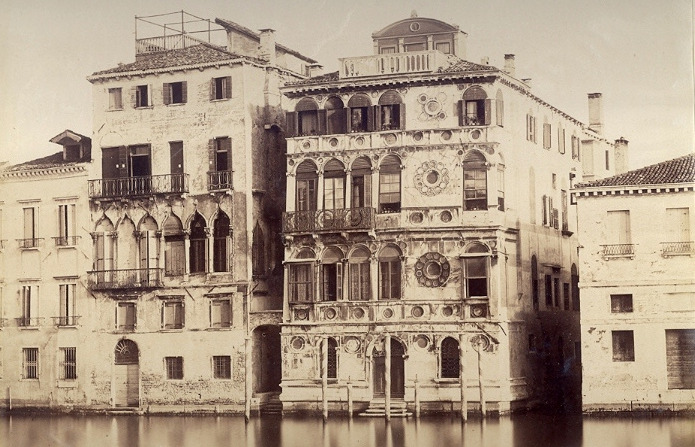 After many other buyers, Palazzo Dario was bought after the Second World War by an American billionaire who had to fly from Venice right after because of some rumours about his homosexuality. He decided to go to Mexico where his lover committed suicide. In 1964 the palace was about to be bought by the tenor Mario del Monaco who decided not to sign the contract because, while he was going to Venice to do it, he had a car crush and he was badly injured. Ca’ Dario was than bought by the count Filippo Giordano delle Lanze, who was killed into the palace, and than by Christopher Lambert who was the manager of the WHO band. During his stay in the palace, Lambert got into troubles with drugs and went bankrupted soon after. 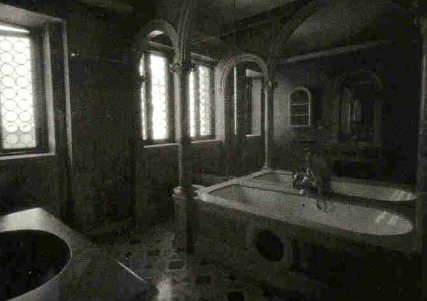 Lambert had than to sold the palace to Fabrizio Ferrari whose sister soon died into a car crash. Ferrari himself went bankrupted a few years later. In 1980 Roul Gardini bought the palace and he died in 1993 in London for not very clear reasons. After the death of Gardini no one wanted to buy Ca’ Dario. In the late nineties, Woody Allen seemed intent on buying the building, but desisted. In 2002, a week after having rented Ca’ Dario for a vacation in Venice, bassist John Entwistle died of a heart attack. In 2006 the property passed to an American company representing an unknown buyer and it is currently undergoing restoration.